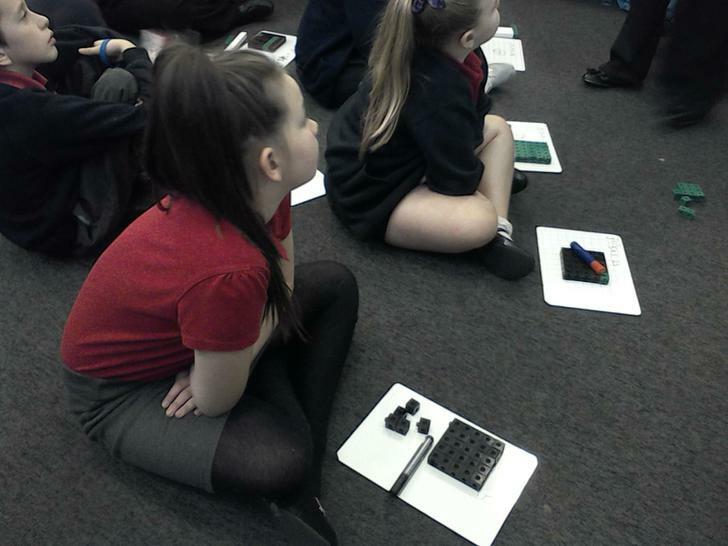 Maths – We began the week by looking at Roman Numerals. Can you think of where you might see them in real life? The children came up with lots of ideas…..on clocks, sun dials, at the end of a TV programme in the credits, movie titles, just to name a few! 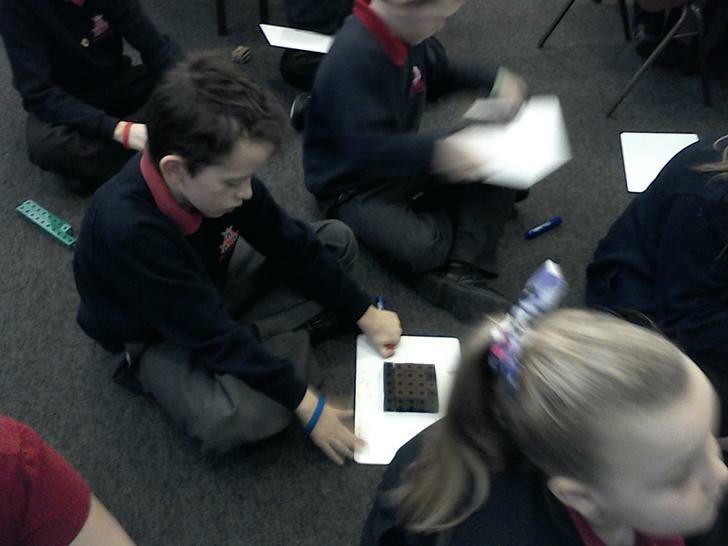 After that, we have investigated both square and cube numbers. What are they you ask? 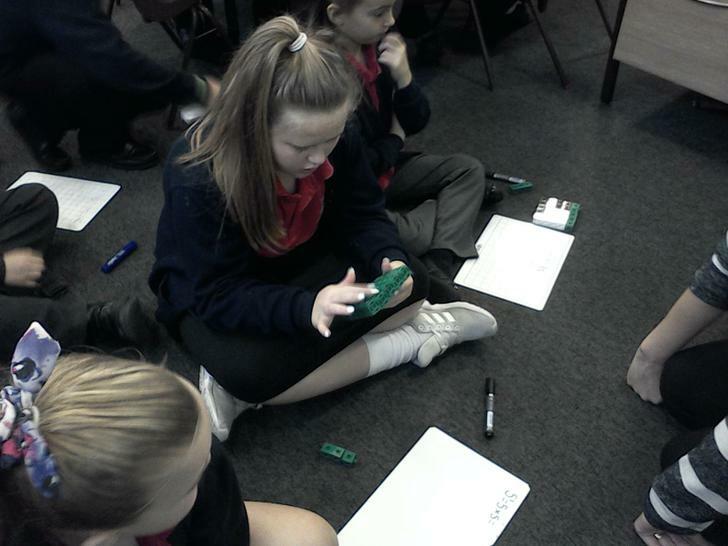 A square number is a number multiplied by itself e.g. 3x3 or 5x5 or 8x8. 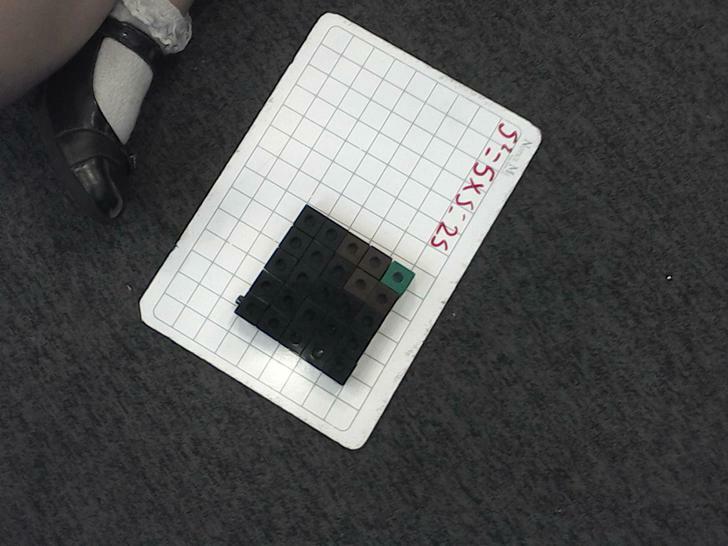 A cube number is a number multiplied by itself and then multiplied by itself again. For example, 4x4x4 or 7x7x7 or 10x10x10. English – This week we have based our work all around the fantastic film PAPER PLANES that we watched last week at the cinema. We started by producing a storyboard of the film on Monday. Next, we wrote a review of the film giving a brief synopsis of it, as well as writing about the cast, our best bits, things to improve and how many stars we thought it deserved. After that, we looked at some of the key themes from the film such as loss, friendship, grief, bullying and competition. We explored how some of the objects in the film represented these themes and wrote about them. Annoyed, the old man slammed the door behind him as he went upstairs. Joyfully, Amelia threw her arms around the new puppy her parents had bought for her birthday. We have tried to include them in to our writing this week. Today, we have imagined we were Dylan in the final of the World Championships and written about how we were feeling. 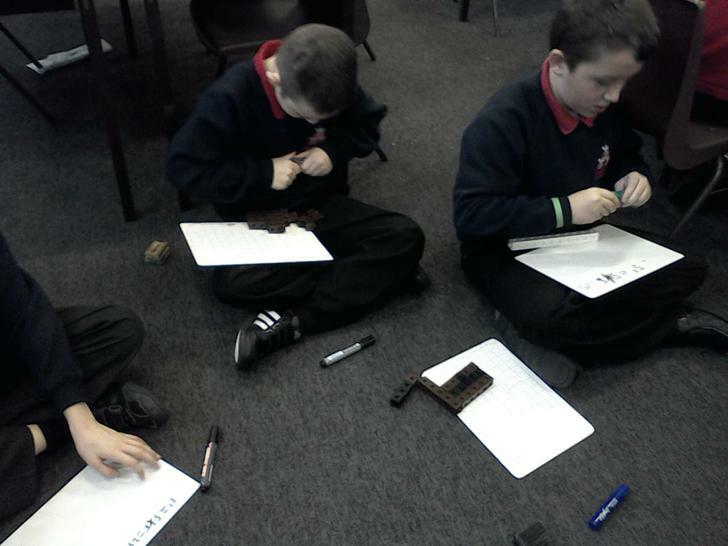 Topic – We have been finding out about Viking long ships this week. We have labelled a diagram and added extra detail. For example, we discovered that they would put intimidating animals or creatures, like dragons, on the prow and the stern (front and back) of the ship to scare away their enemies. Science – We have continued with our topic all about Animals including humans. The children have been investigating the gestation time (length of pregnancy) in different mammals. They produced bar charts to show the difference. They found out that the smaller the mammal the shorter the gestation time. Alternatively, the larger the mammal the longer the gestation time. The children were all extremely excited this week when they heard that a theatre company had come into school to put on the pantomime Aladdin. Oh no they weren't we hear you cry! Oh yes they were! Amazingly, the children were transported to Baghdad where they met Aladdin, Princess Jazmin and the genie. They all thoroughly enjoyed it. This week’s CERTIFICATE WINNER is Mikey for making a MASSIVE improvement in his behaviour in school and at home AND for sustaining it for four weeks. Well done Mikey. Keep it up! !